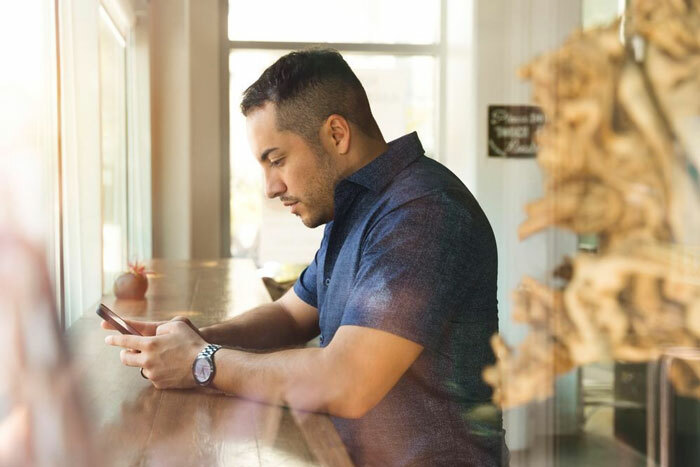 Click the button to learn more and to pre-register. 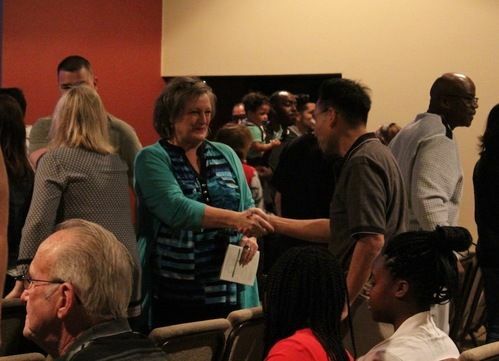 Welcome To Laurel Ridge Church! Laurel Ridge Community Church is a place where people can meet Jesus, engage in life-giving community, and everyone is welcome. We believe in creating a space where people can have authentic encounters with Christ, discover their gifts and use them for God's glory. Join us this Sunday for one of our services at 9:15 am or 11:00 am! First time at Laurel Ridge? Watch and Listen to Sermons Online. Download Our App to Your Device. 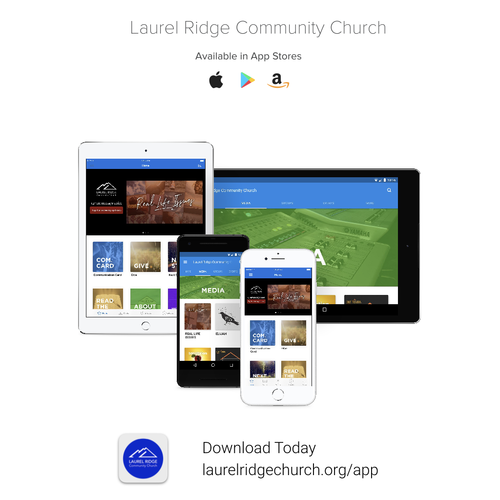 Check-out the most recent message from the current series, or click below to access more messages and media items from Laurel Ridge. On vacation? Feeling under the weather? Traveling on business? 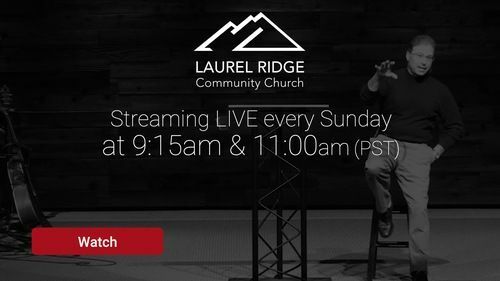 You don't have to miss the service at Laurel Ridge. Now streaming LIVE every Sunday at 9:15am and 11:00am (Pacific Standard).